One of the most used places in any home is the bathroom, and it is also one of the most popular rooms to renovate. When you ready to start on your bathroom renovations in Johannesburg there are a few things which will either make your bathroom renovations in Johannesburg project fun or a disaster. As with any renovations to your home it is important to do your research and hire a professional building contractor in Joburg that you believe is able to complete your project to your expectations. List everything you want, then sort it into priority from things you cannot do without to things you want for the luxury. Less is more – Make use of clever storage and have an uncluttered layout to make your new bathroom appear spacious. 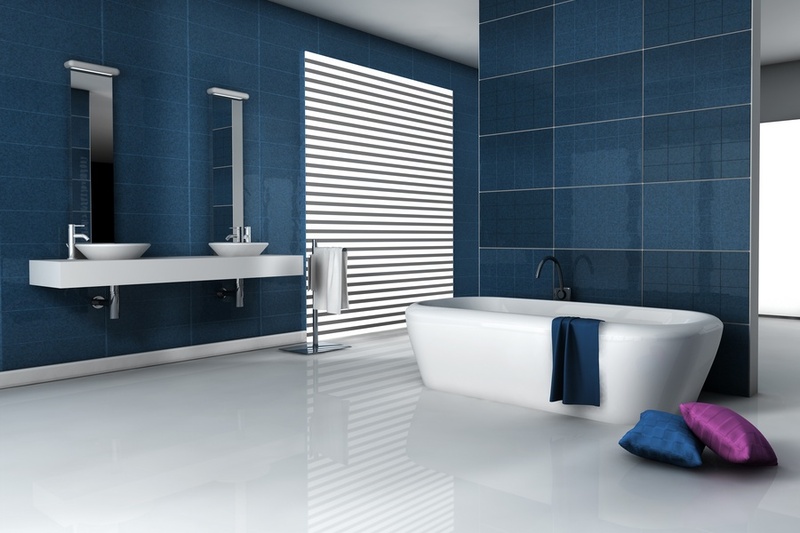 Colour the bathroom with accessories like towels and mats, keep the tiles etc. neutral. Plan for shower storage – Built into the wall shelving is much better than plastic racks hanging on the door. Bathtubs – Sit in the bath tub before you buy it, not all bathtubs are comfortable etc. There are a variety of different fixtures available, the best option is to shop around and find what you like the most then see how you can add it all together to create the luxurious yet practical bathroom you want. With the wide range of bathroom accessories available in all the colours of the rainbow it is easy to give your designer bathroom a new feel by changing the accessories whenever you want. 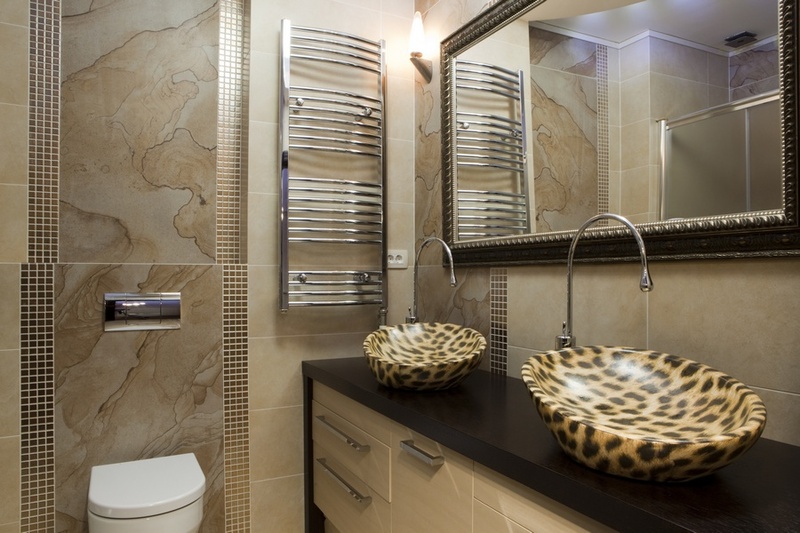 Having your bathroom renovations in Johannesburg done in neutral tones makes this easier to achieve.